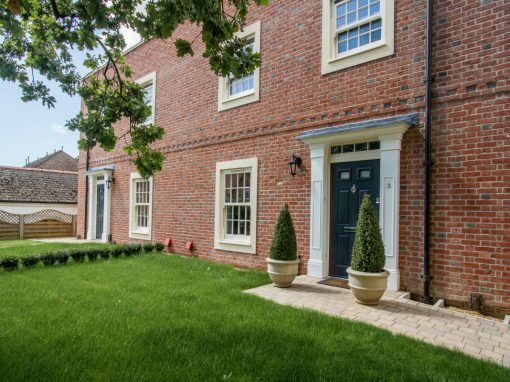 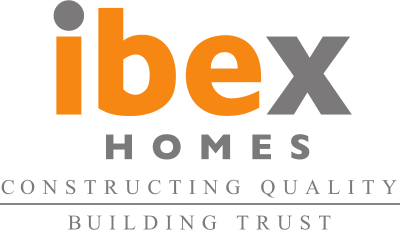 Based in South Hampshire and Founded in 2007, Ibex Homes are proud to develop spaces that have the potential to take on a new life, using our extensive experience in the building industry, helping us create quality homes and vibrant residential communities across the region. 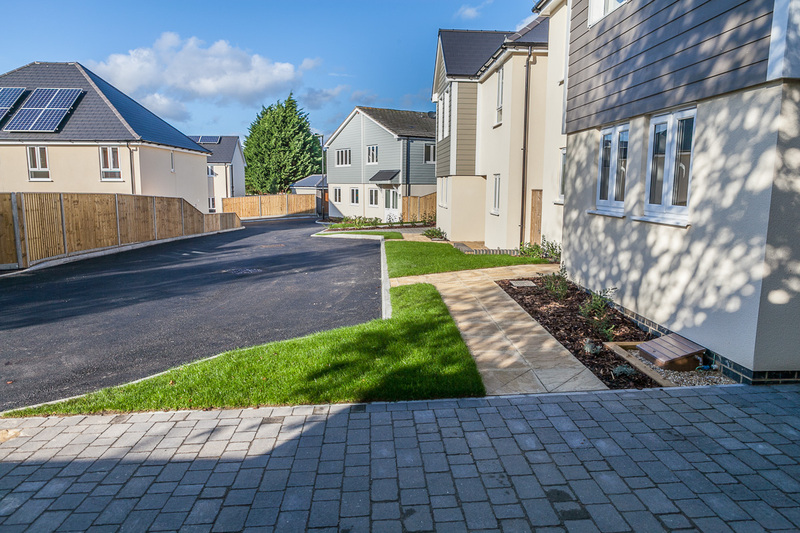 Ibex are continuously looking to acquire land, through years of experience we look to maximise the best potential for the land be it through commercial or residential development. 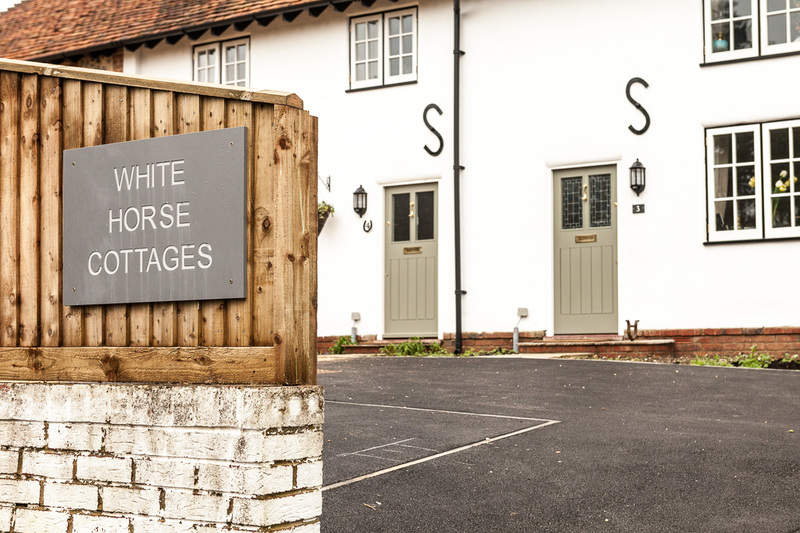 We continue to have a very successful approval rate through the planning process by working with high quality Planning Consultants, Architects and a realistic approach to all development. 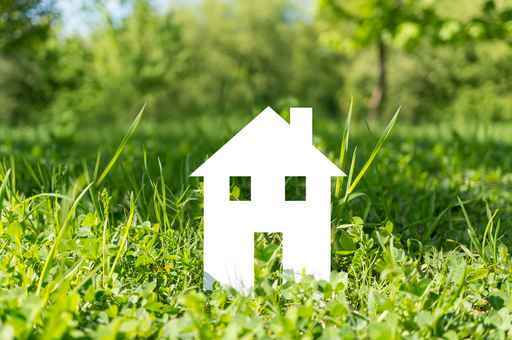 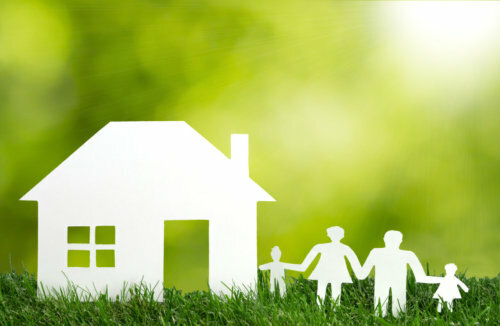 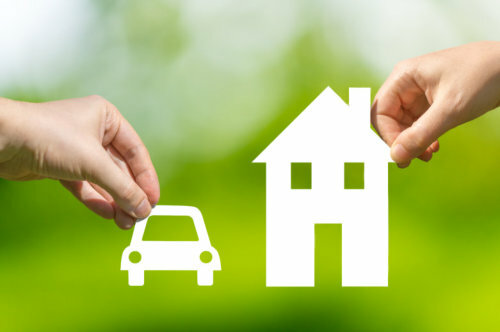 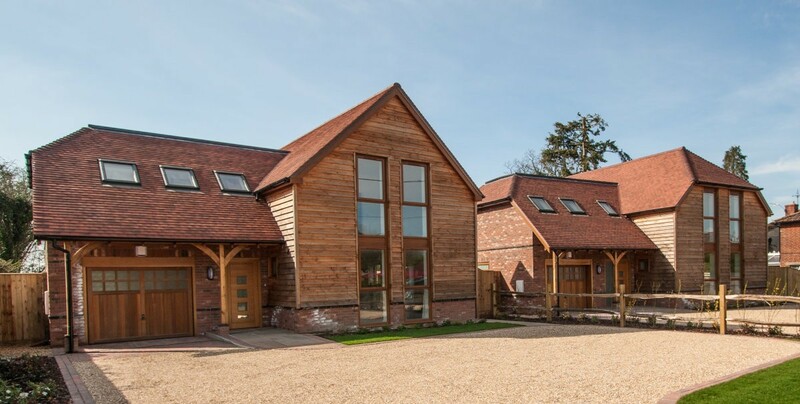 Our main ambition at Ibex Property Ltd is to craft high quality homes using modern and sustainable building practices for your future comfort and pleasure. 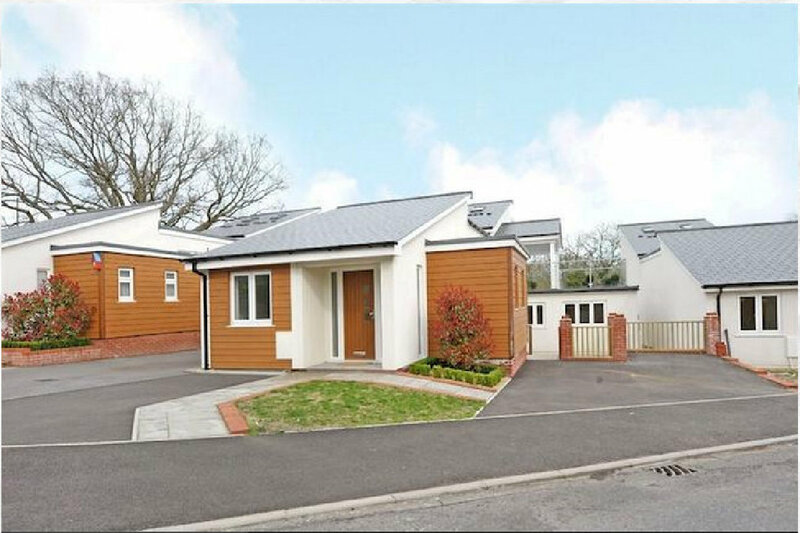 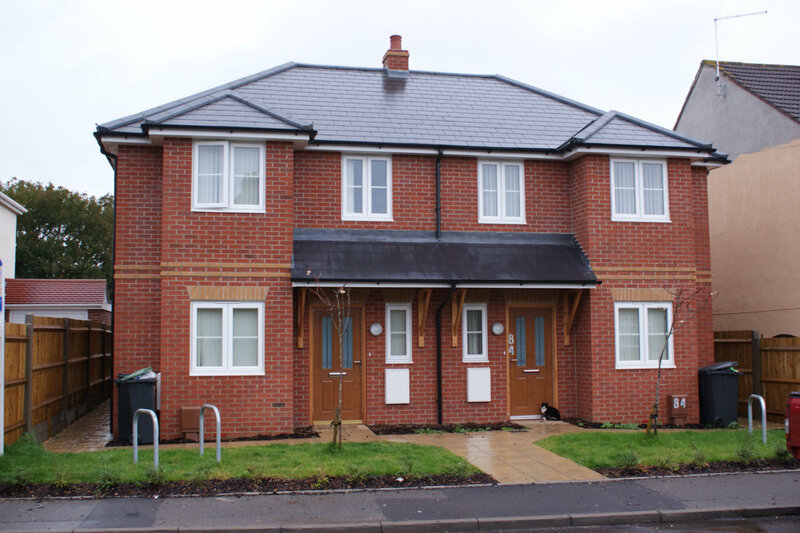 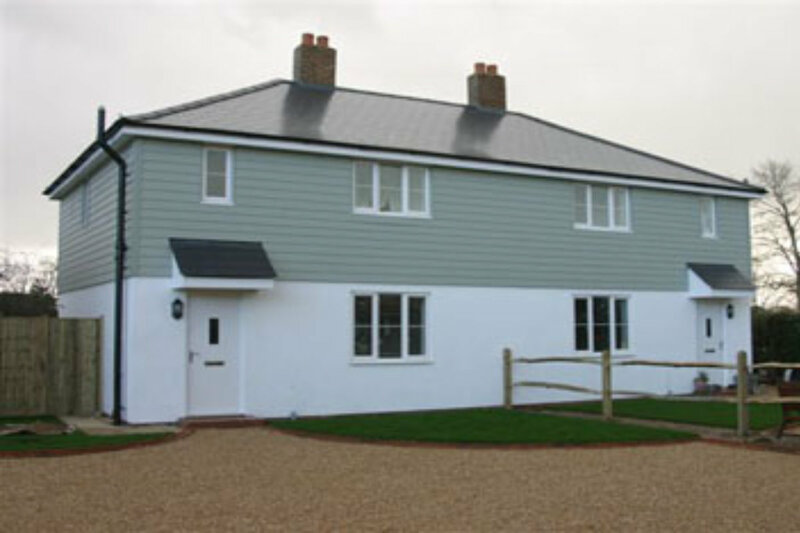 At Ibex Homes we pride ourselves on our ability to create bespoke solutions, use innovative design and modern building techniques to produce a sustainable home for years to come.